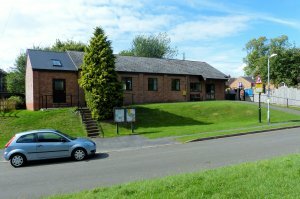 Arnesby Village Hall has always been the focus of village social life. The whole range of events have been held in it from wedding receptions, to meetings, shows, keep fit classes and film evenings. It is used each day by children from Arnesby School for lunches, assemblies and physical education. Hiring costs £15 per session for villagers and £25 for non-village residence. XHTML 1.0 validated. WCAG compliant. Page generated in 0.1575 seconds.